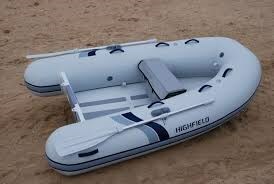 Highfield aluminum RIBs specializes in aluminum hulled rigid inflatable boats (RIBS). They evolved from many years of development in some of the toughest conditions in the world, the Great Barrier Reef of Northern Australia. 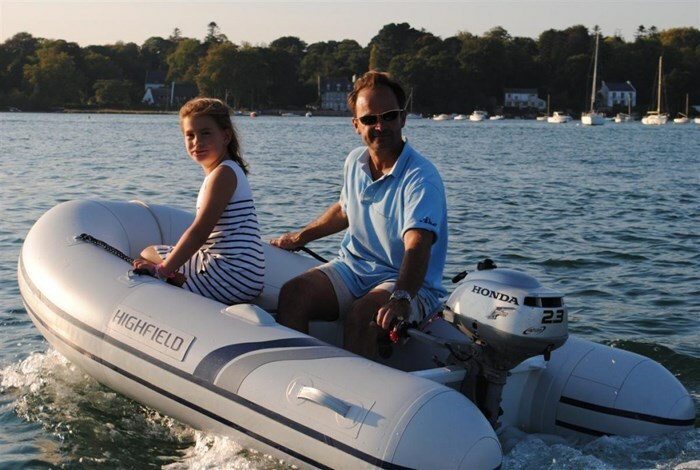 A direct descendant of the Australian Swift range of aluminium hulled RIBS now in service for over 20 years, they have supplied boats for leisure as well as professional uses with most of Australia’s Water Police and government agencies. Tough, reliable and thoroughly tested, Highfield comes to you with a champions pedigree. Highfield is now one of the most popular brands of RIBS in the world with distribution in Europe, Pacific, Caribbean, the Americas and Asia. 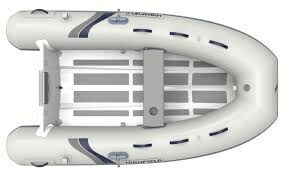 Ultralight because weight does matter, this single deck dinghy has been conceived keeping that motto in mind. Their light weight make them a real alternative for those who may have chosen a soft bottom tender in the past but would prefer a hard hull for its performance. Ultralite tenders are roomy and strong, yet light and easy to transport. These little boats can be launched and recovered by a single man and are easy to be transported on a roof rack.